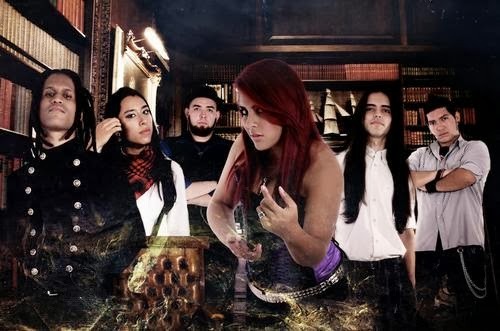 Symphonic metal from Caracas, "Through The Shadows Of Time" is their first demo EP. The music is quite good for a debut, but the vocals put me off, unfortunately. Yes, I admit their vocalist has a powerful voice, but her attempts of doing "operatic" vocals are just over the top. So be warned; but otherwise it's an EP worth listening to (and the cover art is nice as well).